We can’t get enough of Amy Poehler. 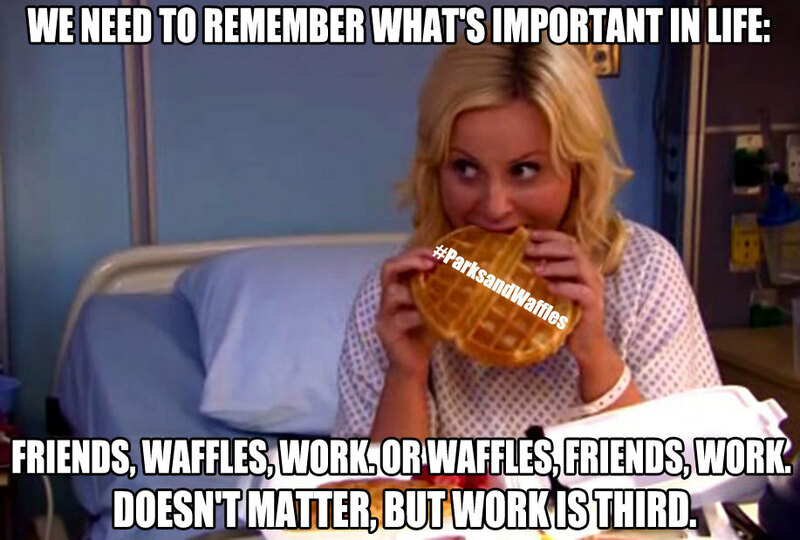 Whether we’re tuning in weekly to see her solve all of Pawnee’s problems as Leslie Knope on Parks and Rec, belly laughing at her SNL sketches or watching her steal the awards show spotlight as an epic Emmy co-host, the comedian is seriously high on our list of gals we’d give an arm and a leg to brunch with. Waffles, with extra whipped cream, of course. Yes Please isn’t at all an intimidating or demanding phrase, yet Poehler sits poised on the neon-lit cover, resting assuredly on her words with her arm pointed straight up in the air. She commands your attention, and we’re all ears! Unfortunately no matter how hard you cross your fingers, it’ll still be about four months before you can get your hands on Poehler’s first book, which is set to be released October 28. We know what’s #1 in our fall reading queue.